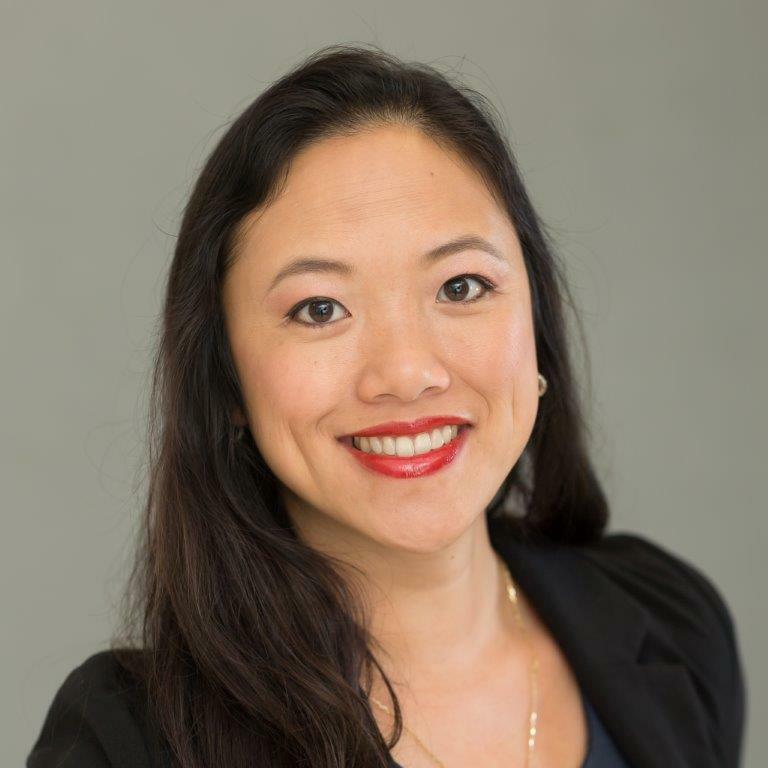 Diane Nguyen has been dedicated to family law since 2006 starting as a legal drafter in a Santa Cruz mediation firm and continuing to volunteer in local legal aid organizations through her education and beyond. In 2011, Ms. Nguyen earned specialization certificates from Golden Gate University, School of Law in both Family Law and Youth Law. In 2015, Ms. Nguyen became a certified mediator trained at the Northern California Mediation Center. As a practicing attorney, Ms. Nguyen has worked solely in family law, including divorce, custody, adoption, prenuptial and postnuptial planning, guardianships, surrogacy, and domestic relations. In her free time, she and her husband love to travel internationally and enjoy the diverse culture of their San Francisco home.